Drag your mouse and direct weapons on hostile objects and enemies. Collect bonuses to increase fire power. 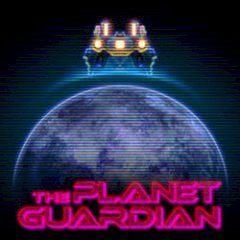 Become a planet guardian and make sure that none of the space objects and enemies will enter your atmosphere. Deal with missiles, space ships and collect bonuses.